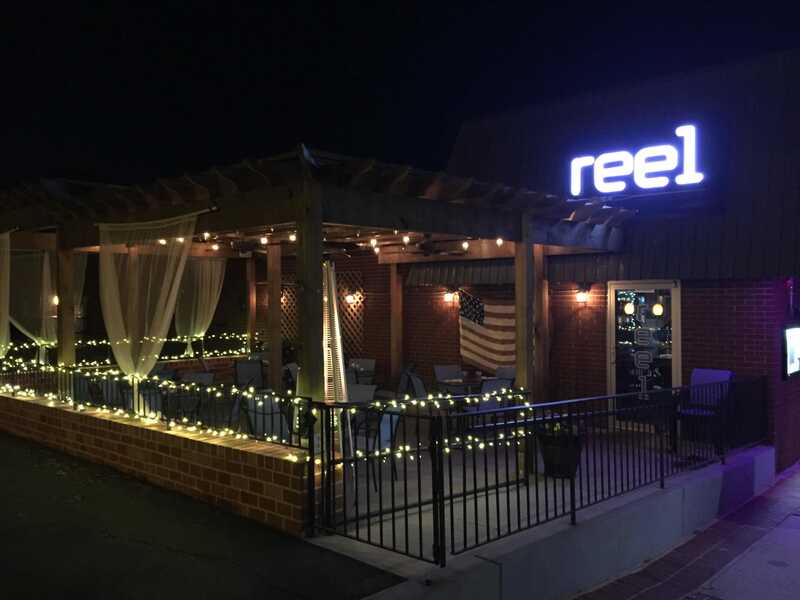 Thanks for visiting Reel Seafood. We'd love to have your feedback! The scallops and risotto were amazing, we loved it, and also the creme brulee. The staff there are very friendly and always made sure we had everything we needed. Loved it! We had the calamari for an app. it was the best we've ever eaten! Love the atmosphere and the server (Katie?) and manager (Kat) we're very welcoming and accommodating. The food was excellent, but the people working there made a huge difference. We'll keep going back...this was our third experience and we'll keep returning. Best clam chowder I have ever had!! I order this very frequently, because the trout is local, super fresh, juicy, tender, and ample. The chef gives two, good-sized filets. It's always perfectly cooked and the accompaniments make for a hearty meal. Wow. The scallops are huge, perfectly seared on the outside and tender on the inside, never tough. A special treat! Please don't ever remove these from the menu. I'm craving some right now. Our small group from Woodstock City Church enjoyed an evening together a few weeks ago. Our food was delicious and the service was outstanding. Best Calamari I have had! Impressed with the selections and presentation. Ideal spot for lunch in Woodstock. Attention to detail from server to management outstanding. I get it every time!! Love this dish! There's a reason this doesn't leave the menu. The first dish I ever had of Chef David's. You can't go wrong with the flounder. I just want to say that my dinner last night was fantastic! The jumbo crab cake was delish as well. I especially want to thank the staff (Vincent & Nicholas) for making my night a very memorable one.